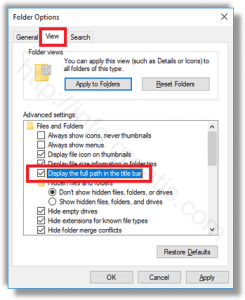 How to Show Full Path in Title Bar of File Explorer in Windows 10? 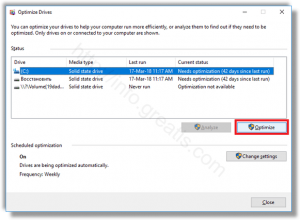 How to Defrag a Drive in Windows 10? 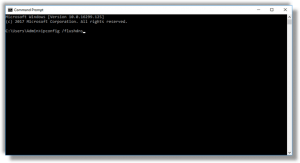 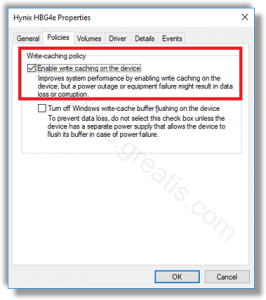 How to Flush DNS Cache in Windows 10? 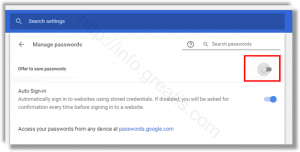 How to Disable Password Saving in Google Chrome? 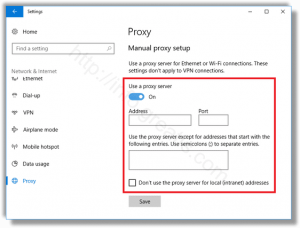 How to Setup Proxy for Microsoft Edge? 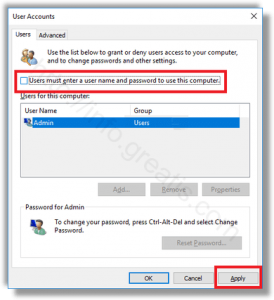 How to Sign-in Automatically to a User Account in Windows 10? 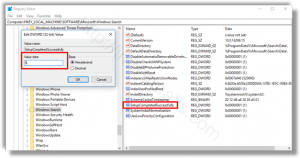 How to Reset Search in Windows 10? 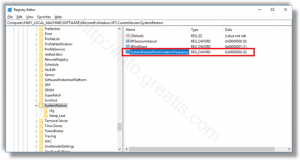 How to Increase System Restore Point Frequency in Windows 10? 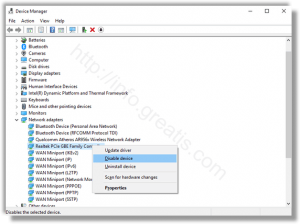 How to Disable a Network Adapter in Windows 10?